Everywhere you go, when you come across a blog post talking about social media marketing, one of the top keywords you see tossed around is engagement. This tip will boost your engagement, this one will help make your engagement better, this one is about how your engagement powers some other metric, and on and on. What exactly is engagement, though? One thing we marketers forget is that not everyone reading our posts is an experienced hand at marketing. Often, newcomers are just getting into the game and are eager to learn. That’s what this post is for: to help with one of those common definitions everyone seems to know but no one talks about. What exactly is the definition of social media engagement? What does and doesn’t count as engagement differs from platform to platform, and worse, from tool to tool. What Twitter calls engagement is different from what Facebook calls engagement, and one Facebook tool will have a different measurement than another Facebook tool, both of which might differ from what Facebook Insights tell you. So let’s draw back and talk about broad definitions. Engagement, with regards to a social network, is basically just “interactions between a customer and your brand.” Any time a user takes an action that involves your brand in some way, it’s usually an engagement action. I say usually, because there are obviously some actions that do not translate to engagement. For example, unfollowing your page or reporting one of your posts is not engagement in the typical sense. Actually, those actions are a sort of “negative engagement”, which can hurt your page, particularly on Facebook. Negative engagement aimed at ads can hurt your ad quality score, and reports in general can lead to your page being suspended. Positive engagement is basically any action that can potentially benefit your page or the relationship between you and that user, or you and your users in general. There are a lot of possible actions that fall into this definition. Engagement is typically not actions you take as a brand, even when those actions are aimed at engaging users. For example, responding to a comment is not engagement for your page, but it can start a conversation with users that is made up of more engagement. Engagement is closely related to other metrics, most importantly the metric of reach. 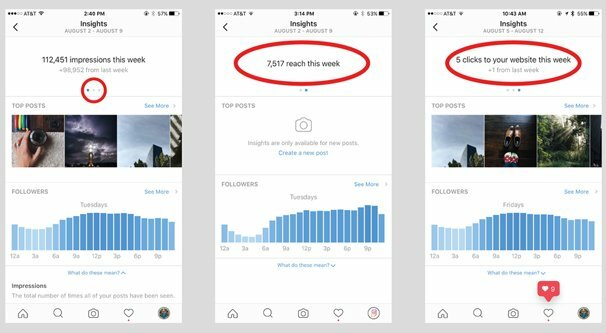 Reach is a general metric of “the number of people who see your post.” You can compare these two metrics to come up with your engagement rate, which is the number of engagement actions occurring from the people you reach. This is important because it helps you set more realistic goals. If you have 100,000 followers and only get 10 engagement actions on a post, it looks really bad. If you recognize that out of those 100,000 followers, only 5,000 actually saw your post, your engagement rate looks a lot better. Of course, that’s still really low, but I pulled those numbers out of thin air. Reach is also similar to impressions, and again, both are recorded in different ways on different social networks. In general, reach is the number of people who see your posts, while impressions are the number of times your posts are seen. If one person sees your post in their feed three times, they count as three impressions, but only one reach. Another common piece of advice you come across reading marketing posts is the ever-present caution against buying engagement. You don’t want to go to Fiverr or to some random no-name site and buy 10,000 likes or what have you, because it does nothing for you. Why is that? Engagement is a metric that measures user interactions with your page. If you’re buying fake engagement, you’re getting a higher number, but those users aren’t real. It’s like if you opened a storefront on main street and filled it with paid actors pretending to shop. Sure, it makes your store look busier, and maybe some people will stop in because of the crowd, but none of the people you paid to shop are going to buy anything. This drills down into the real reason why engagement is important. Engagement is an indication of how people view your brand. Do they like you? Do they want to interact with you? When people have a positive impression of your brand, they’re more likely to make a purchase. There’s also the fact that nine times out of ten, engagement you pay for is obviously thin and worthless. A bunch of near-immediate comments saying “great post!” aren’t worth anything. No user is going to jump on that as a conversation starter. Now let’s drill down a bit and talk about each of the major social networks on an individual basis, and see what counts (or should count) as engagement, and what might not. You may be surprised, depending on how much you know or are assuming about this topic. Facebook is the most complex of the engagement metrics, for two reasons. First, because it measures just about every possible action a user can take, both visible and invisible. Second, because it’s a social network with over a billion users, so there’s a lot of data to consider. Engagement on Facebook is broken up into two categories: active and passive. 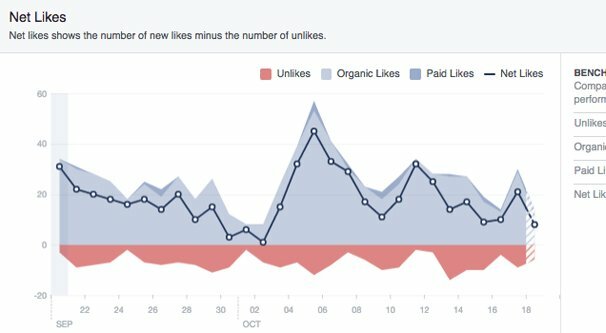 When you see “engagement” in your Facebook Insights, it’s a combination of both. 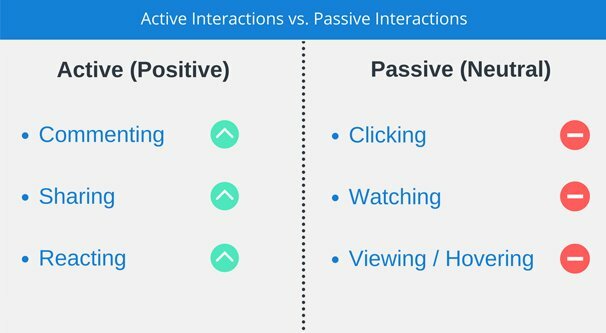 The difference between them is that active engagement is typically visible to other users, while passive engagement is invisible. What do I mean? Passive engagement, invisible engagement, are engagement actions users can take that don’t show up anywhere outside of your metrics. If a user clicks on a link, clicks to expand a longer truncated post, clicks on an ad, or views a video, those are passive engagement actions. They’re beneficial to you, but other users don’t see them. No one but you can see how many times a link in your post is clicked. This is a measurement of how often your content is consumed, but not spread around. Active engagement is more visible engagement. Whenever a user reacts to a post, shares a post, comments on a post, claims an offer, or what have you, it’s an active engagement action. Other users can see the number of reactions and when a friend reacts to a post, they can see shared posts, they can see comments, and so on. 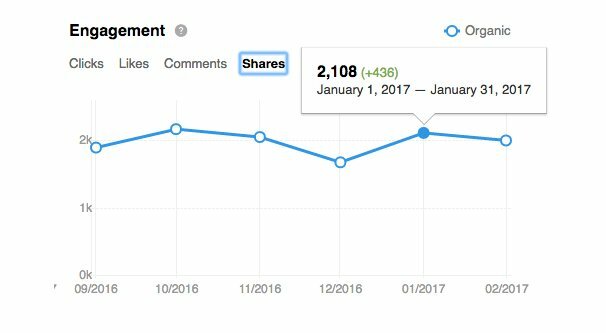 This is generally a measurement of how often your content is spread, since active engagement actions help other users see your content. All Facebook engagement is valuable because of the Facebook sorting algorithm EdgeRank. EdgeRank is a calculation between you and every individual user, which determines whether or not that users sees your content, and how frequently they see it. 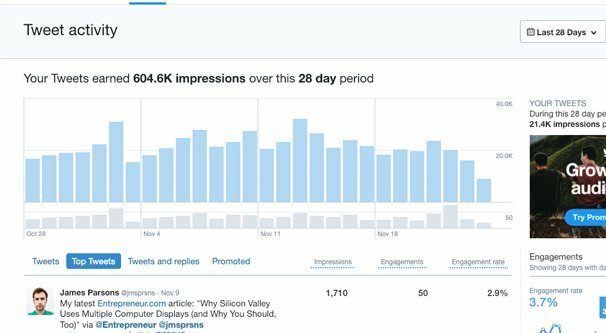 It’s a complex calculation made up of frequency and how recently that user has engaged with your posts – passively or actively – whether or not they follow you or have taken negative actions against you, and some other metrics like the kind of post you’re sharing and whether you paid to boost it. Facebook’s engagement definition is the most complex because it covers a lot of different possible actions and different contexts. What counts as engagement for an organic post in Insights is different from what they consider engagement for the purposes of paying for engagement via ads. Instagram is closely related to Facebook because Facebook owns them both, but it’s a much less complicated platform simply because there’s not nearly as many possible actions a user can take. Instagram has been a huge target for brands investing in social media after reports from 2015 or so showing that it has orders of magnitude higher engagement rates than other social networks – 4% compared to .4% – and is thus a better target for investment. Instagram only has a few ways users can interact with a post or an account, all of which are counted as engagement. You have likes and comments, which are standard fare for most social networks. You might also count link clicks, particularly for the link in your profile, since you’re not allowed to add a link to photo captions. 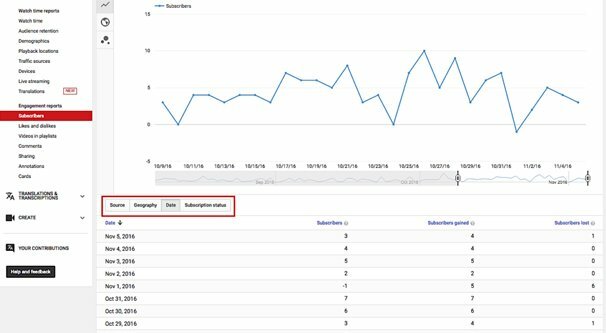 Some analytics platforms also count clicks on profile links and follows as engagement actions as well. Twitter is another of the largest social networks, though they have a lot of issues to work through. It’s a network in a weird place; they keep making superficial changes to the site but avoid addressing key problems like “massive amounts of hate speech and harassment” that are driving away good users and accumulating bad faith actors. Not to mention the ever-present bot problem. Twitter engagement can be defined as the actions a user can take on a post, just as it is on other social networks. Engagement actions are the “like” (formerly the favorite), retweets, and replies. Depending on the analytics app you’re using, some might also consider follows as engagement actions. If you consider a broad definition, link clicks, video views, and being added to lists or to Moments can also be considered engagement actions. Pinterest is something of a strange social network, as it’s not commonly targeted by a lot of the industries I usually write about, but is extremely large and valuable in certain other industries. 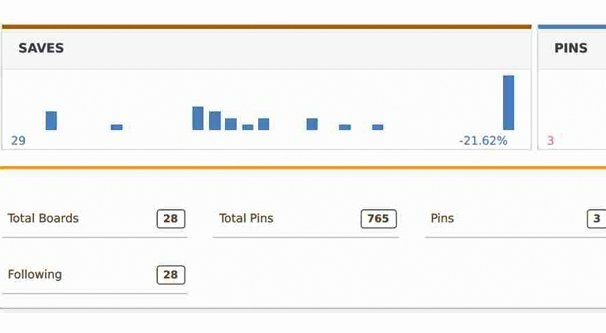 Engagement on Pinterest consists of many of the same actions as on other social networks, but they have different names. Clicking or tapping to expand a post from a feed is called getting a close-up. Link or post clicks, media expands, saved pins, repins, comments, and other actions are all counted as engagement on Pinterest. Some people don’t think of YouTube as anything more than a video host, but there’s a lot of social features integrated into the site, and Google has invested heavily in keeping it a social network in addition to a video hub. Engagement actions on YouTube come in both positive and negative varieties, but the negative are more front-and-center compared to other social networks. I’m speaking of the downvote button on every video. Other social networks hide negative engagement, where YouTube makes it very easy. Video likes, channel subscriptions, video views, profile clicks, and comments are all engagement actions on YouTube. You may also consider in-video link clicks, endcap link clicks, channel page link clicks, and links in video descriptions as engagement actions as well. LinkedIn is a strange social network not usually covered under social marketing, because it tends only to apply to certain tech and business fields and serves much the same purpose as a combination of a blog page and a “now hiring” page. 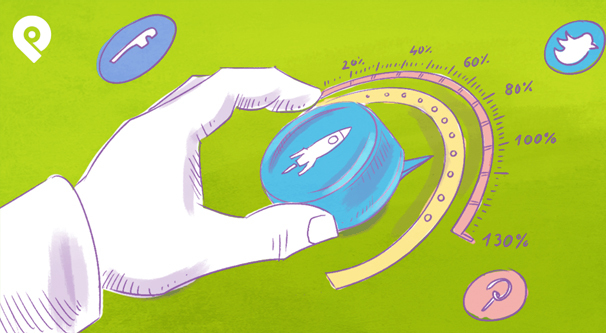 Still, you can measure engagement on it the same as anywhere else. Posts on LinkedIn can get likes, comments, shares, and clicks the same as any other social network. You can also consider clicks through to your company profile as engagement actions. Reddit is a combination of a web forum and a social network, and as such has a fairly limited range of potential engagement actions. 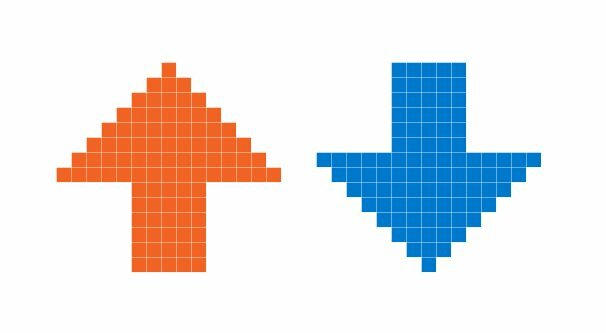 Like YouTube, every post has an upvote and downvote possibility, one being positive and one being negative. This applies to posts and to the comments on those posts. Posts that are sufficiently downvoted become hidden, which is obviously a bad thing. Link clicks and clicks through to profiles can also be considered engagement actions, as can replies to posts you make. Beyond that, there’s not much that a user can do on Reddit besides give a user “money” in the form of paying for a Reddit Gold account for them. Reddit Gold, or Reddit Coins, are a strange and tertiary system mostly just used to reward exceptional content and should not really be measured as a brand metric. As a social network, Google’s own pushed answer to Facebook never really took off the way they wanted it to, and has been somewhat limping along with support from the tech sector for years. Engagement on the network involves their own oddly branded actions like giving content +1s, but none of it matters any more. 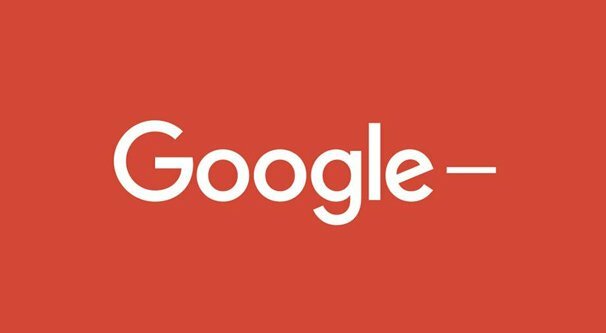 After a data breach, a cover-up, and a long series of failed initiatives to push the social network into relevance, Google announced they are shutting the site down in August of 2019. You can still try to use it between now and then, but I wouldn’t invest too heavily in it before it goes away.